Second Shield – 7055 Inc. 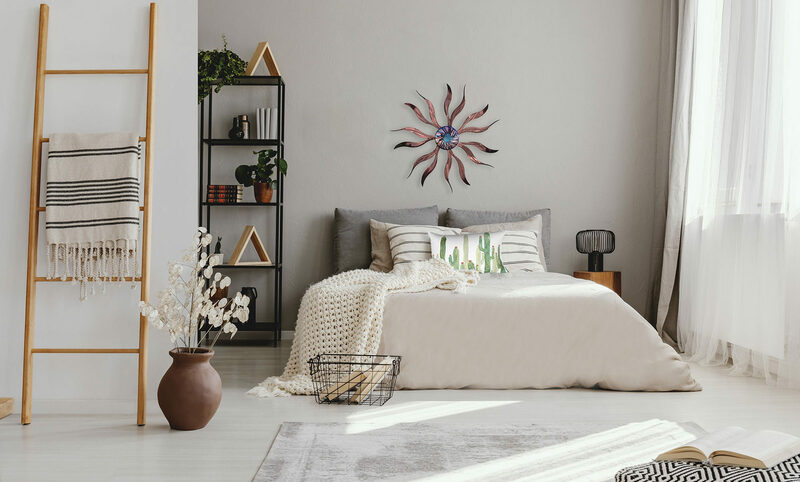 If you’re looking for a unique piece of art to hang on your plain walls, this second shield wall sculpture is perfect for you! Its design is inspired by the craftsmanship and artisanship incorporated in ancient battlefield armor. This second shield wall sculpture features beautiful craftsmanship worthy to be displayed on your walls so you and your guests can appreciate its beauty. The back plate is made of high-quality polished silver-toned steel. The front of the shield is made of distressed copper with rectangular cutouts that give it an artistic look and feel. Add this second shield wall sculpture to your cart now!